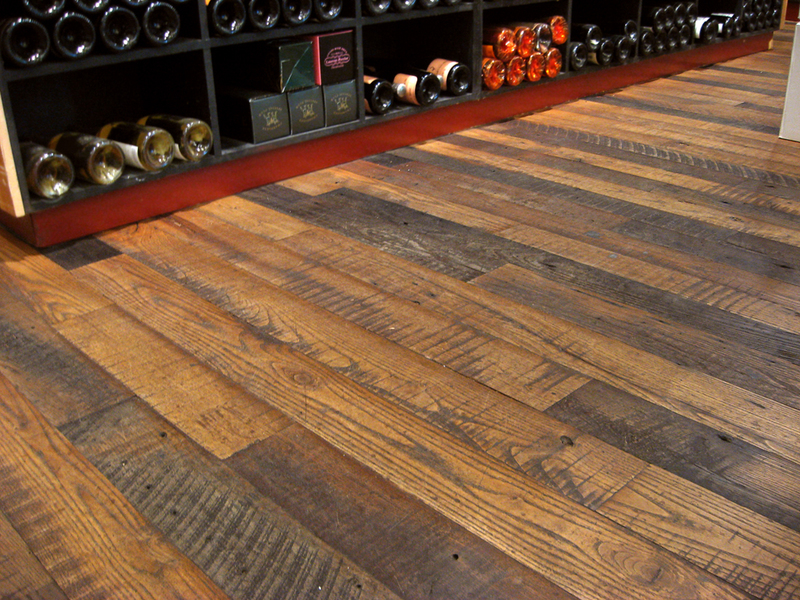 American Chestnut is the quintessential reclaimed wood for a romantic floor or a storied wall. Decimated by a fungal blight in the early 20th century, Chestnut is no longer available as a fresh-sawn wood. 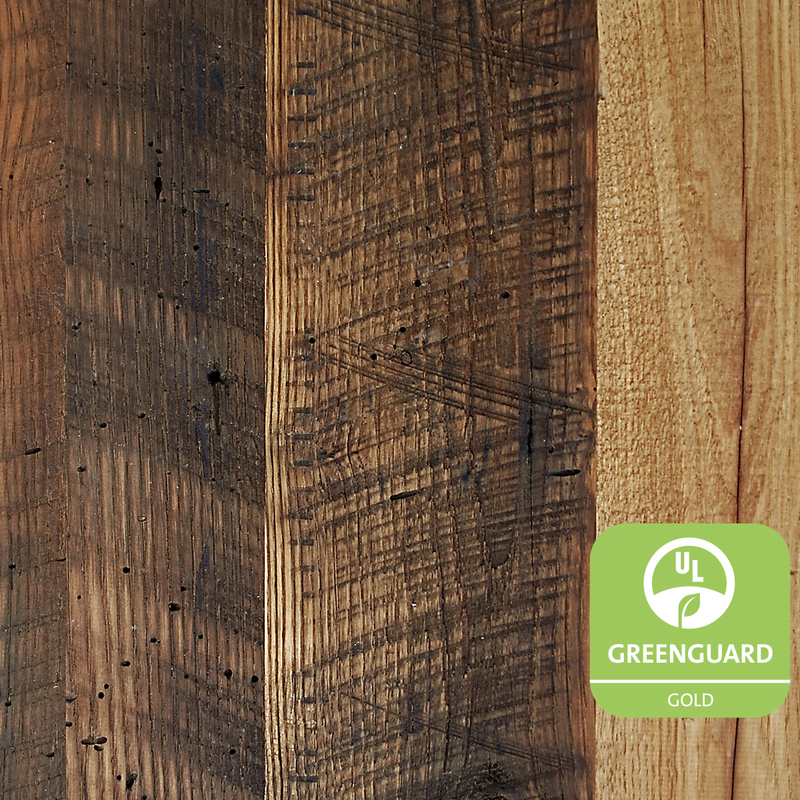 We salvage old barns to find this one-of-a-kind wood and skip plane it to maximize its textural and color variation. In addition to saw marks and patina, you are guaranteed to find insect marks, nail holes, and knots. This product is available on mindful MATERIALS.